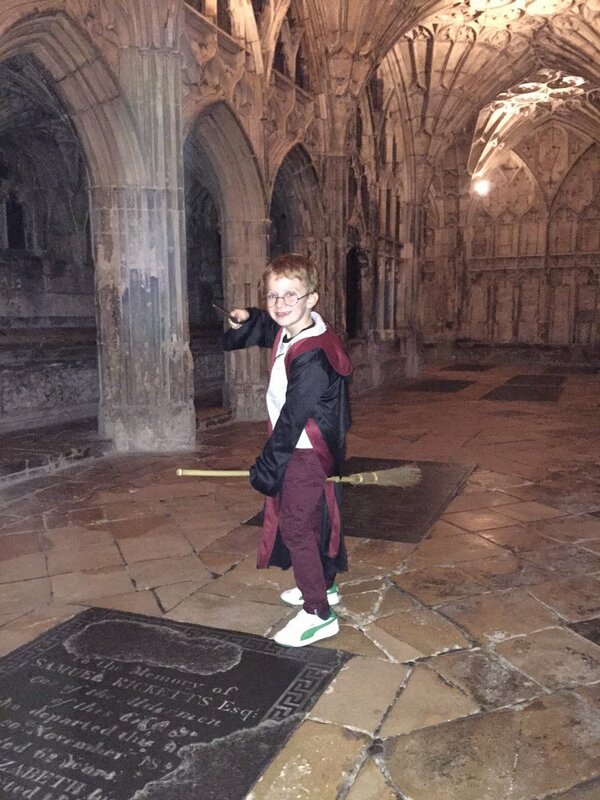 Huge public interest saw tickets for first day of the Harry Potter-themed tour at Gloucester Cathedral sell out within minutes. Donning their cloaks and carrying their broomsticks, eager fans queued up in anticipation of the first night of the tour. Upon arrival the Harry Potter fans are sorted into one of the four infamous 'houses', before exploring the cloisters to discover all the filmmaking secrets. Filmmakers of the first movie, Harry Potter and the Philosopher's Stone, were inspired by the dark cloisters with the looming ceilings. The location proved so popular, that they then returned in 2001 to film the second film, Harry Potter and the Chamber of Secrets. 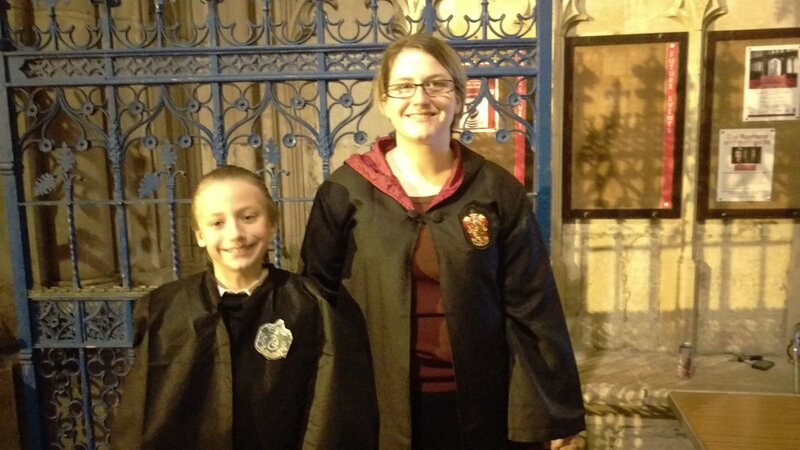 Fans of all ages walked around the tour hearing about the special effects and tricks used to transform the cloisters of Gloucester Cathedral into the corridors of the wizarding school, Hogwarts. Visitors also had the opportunity to create their owns wands and sample the various magic sweet treats. Hundreds of children came dressed up as their favourite characters for the occasion. Many had the chance to have a go flying on magic broomsticks and taking a trip to the sweetshop. As well as Gloucester Cathedral, Lacock Abbey in Wiltshire also became a nearby location where much of the films were shot. Due to high demand, the Cathedral are hosting a second next night of tours on the 7th November.